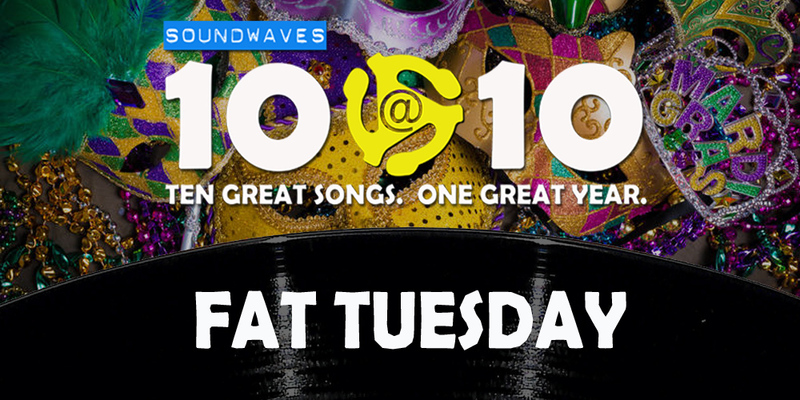 On today’s edition of Soundwaves 10@10, we celebrate Fat Tuesday with ten songs that are either about … or performed by artists from … New Orleans. 2. Louis Armstrong, Do You Know What It Means to Miss New Orleans?